There’s a new contender in the world of automatic watches. Despite brands jumping on the popularity of smart watches, Thomas Sabo have gone in a different direction with the Rebel Automatic Skulleton collection. THOMAS SABO presents a new collection of automatic watches, designed in an iconic fashion with expressive look to it, true to the brands history of design. There’s a total of five unisex models using the distinctive name ‘Rebel Automatic Skulleton’ available exclusively from THOMAS SABO stores. The collection, which is a first for Thomas Sabo, consists of a total of five unisex automatic watches. 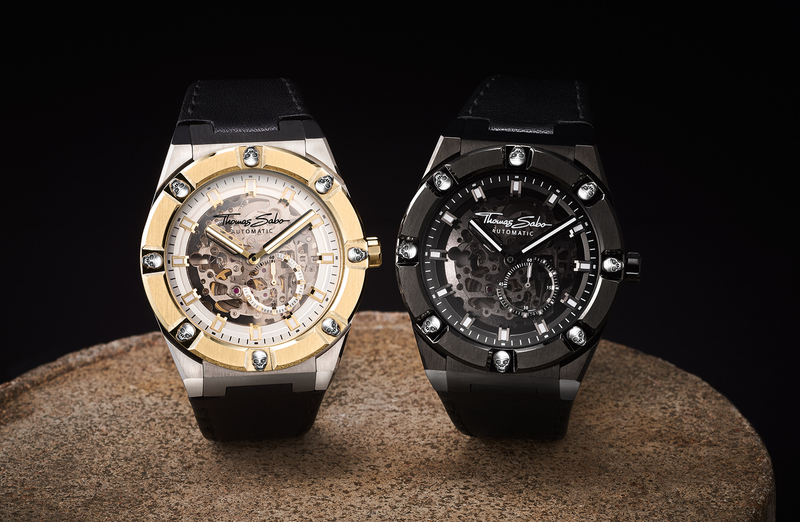 True to the brand’s history of design, the watches are striking in appearance with an open heart arrangement. The collection plays on the words ‘skulleton’, with the idea stemming from the mesh of interior cogs that form Thomas Sabo’s skeleton appearance. The watches hover around the £800 which puts them around the Christopher Ward automatics in terms of expense. Not exactly a huge investment for the Breitling and Omega lovers. 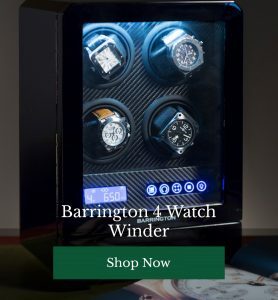 The design of the watches seem all very expressive and perhaps over the top, but could appeal to first-time automatic watch buyers. If you’re looking to get yourself in with the classics, it might be stepping stone for you. 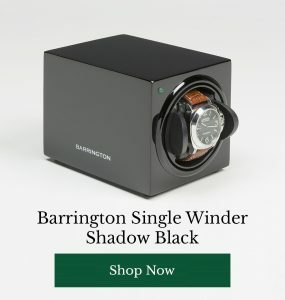 What’s a Watch Winder & Why Do I Need One?